Every year, fashion and beauty enthusiasts wait for the announcement of Pantone’s color of the year. Pantone, a company that has cornered the market on all things color and shade related (it’s known as the “color authority”), selects a shade, and that sets the tone for the year to come. Pantone just announced the color of the year for 2018. It’s none other than ultraviolet, the unique, unapologetic shade of purple we’ll be seeing a lot of soon. This shade translates perfectly into both fashion and beauty, as it’s bold yet not too-in-your face. 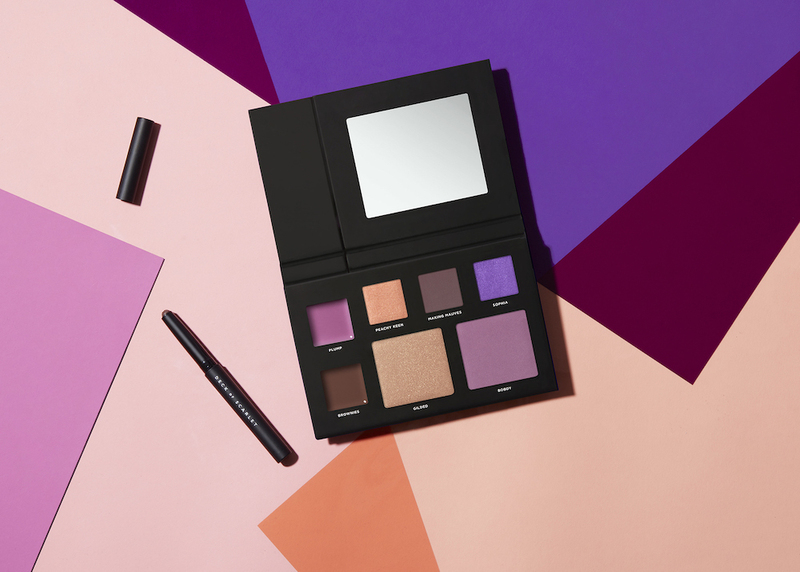 With so many purple beauty products out there, you’ll be able to celebrate the color of the year easily. 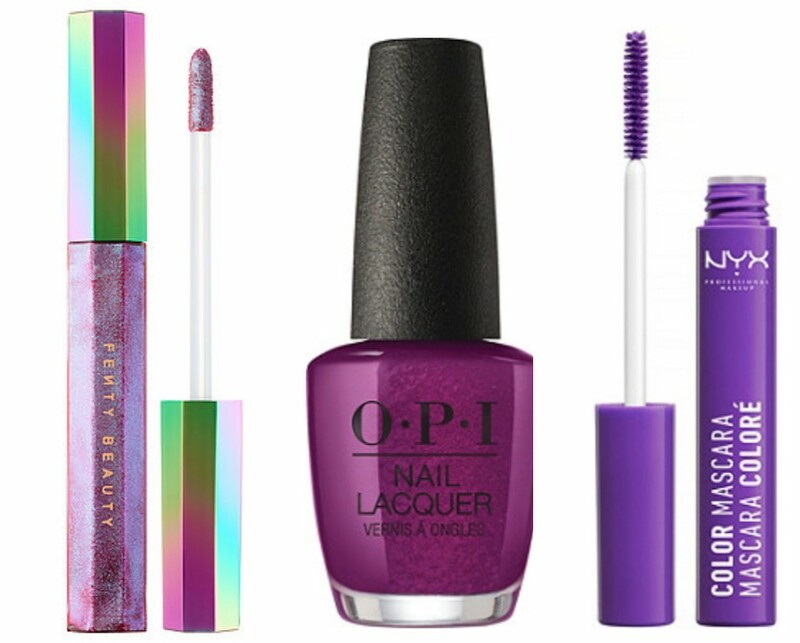 Here are 14 beauty products that will help you channel Pantone’s color of the year. How will you be wearing the newest color of the year?